It is that time again, where we have to say goodbye to another long term test car, and this time it is our trusty VW Passat 2.0 TSI R Line. But before it left us, I did take the GTI powered car to Gerotek to see just how quick this everyday family car really is. And while I was there, I thought it would be a good idea to include its 2.0 TDI turbodiesel powered sibling in the mix. 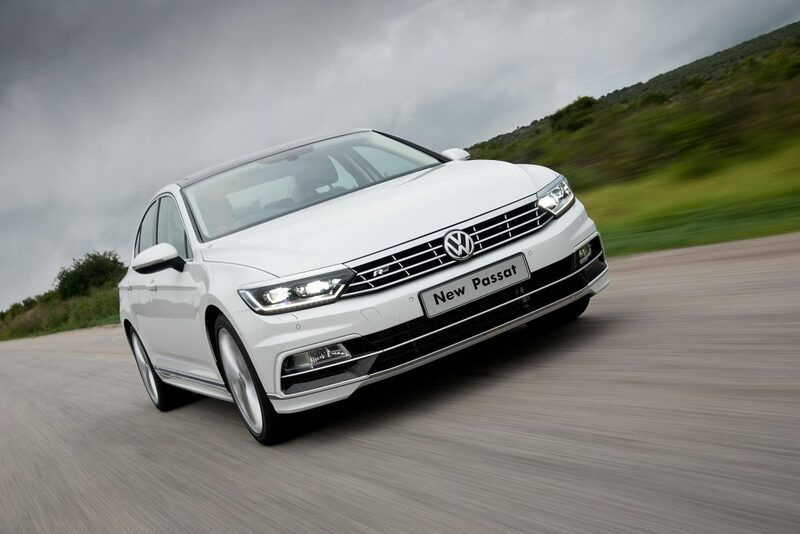 The 2.0-litre direct injection turbocharged long term petrol Passat we had delivers 162kW of power and 350Nm of torque from as low as 1 500rpm, all the way to 4 400rpm. The 2.0-litre turbodiesel produces 130kW and 350Nm also from a low 1 500rpm. Both more than adequately equipped for brisk progress when you need it. Strapping our Racelogic VBOX road test equipment in the cars, we saw times that back up these feelings. With the 0-100km/h times being better than 9 seconds for the diesel and 7 seconds for the petrol, and the top speeds coming in at 218km/h and 253km/h. Both returned very good fuel consumption figures too, with the turbo petrol coming in at 7.9-litres per 100km and the turbodiesel coming in an even better 6.3-litres per 100km. Which is obviously to be expected, but it’s not such a no brainer that you must only go out and buy the turbodiesel. All Volkswagen models with The ‘BlueMotion Technology’ badge, like ours, combine efficiency with comfort and equipment to create vehicles that deliver greater economy and produce fewer emissions. Models with ‘BlueMotion Technology’ are equipped with Start/ Stop and Brake Energy Recuperation systems. A Brake Energy Recuperation system helps to utilise energy that would otherwise be lost during braking. In deceleration and braking phases, the alternator’s voltage is boosted and used for rapid recharging of the car’s battery. Thanks to alternator control, it is possible to lower alternator voltage, for example during deceleration or driving at a constant speed. It is even possible to switch off the alternator entirely which reduces engine load and improves fuel consumption. Just because they are large family type cars, that does not mean they handle poorly. 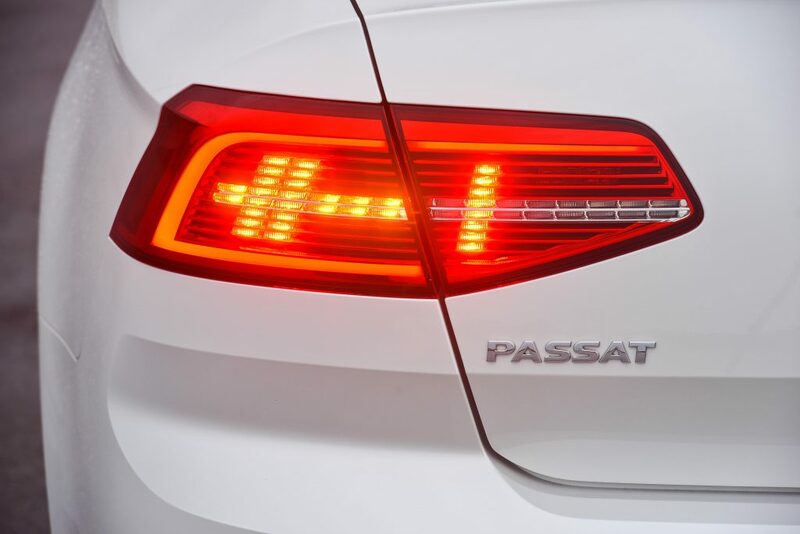 In developing this generation Passat, engineers set out to exploit the advantages of the new Modular Transverse Matrix (or MQB platform as it is known), and certain specific proven components were further advanced to perfect the car’s ride and comfort. 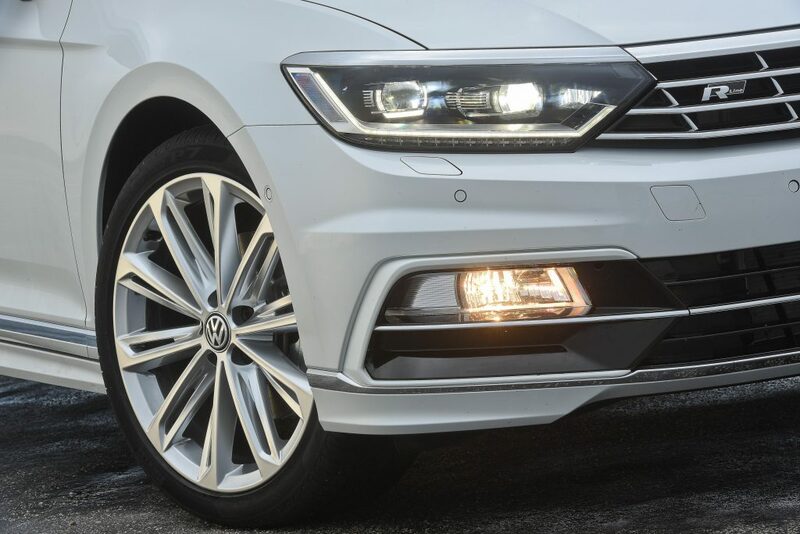 The Passat is equipped at the front with the latest generation strut-type suspension; coil springs are integrated here with telescopic shock absorbers as a unit within the spring strut. The wheels are suspended via the spring struts and the lower wishbones with a track-stabilising scrub radius. At the rear a fourlink axle with independent wheel suspension provides a high level of comfort and agile, secure chassis handling like already said. The suspension itself is provided by gas-filled shock absorbers with separate springs. 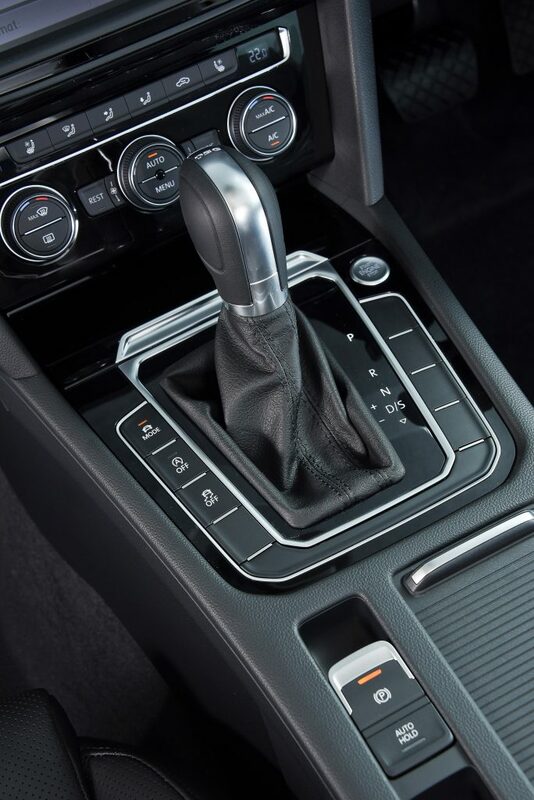 Second-generation Dynamic Chassis Control (DCC) is used in the Passat and is available as standard on our 2.0 TSI. Compared to the normal chassis the vehicle body sits 10mm lower when fitted with DCC. 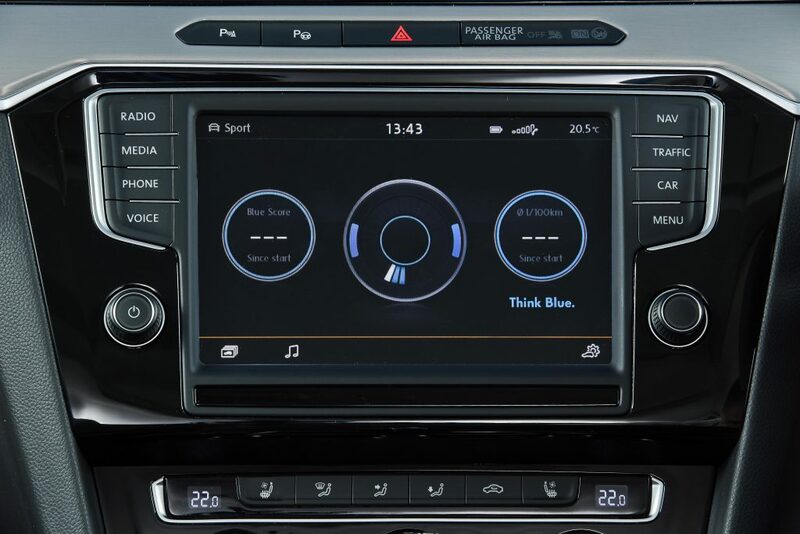 The system offers three driving modes: ‘Comfort’, ‘Normal’ and ‘Sport’. 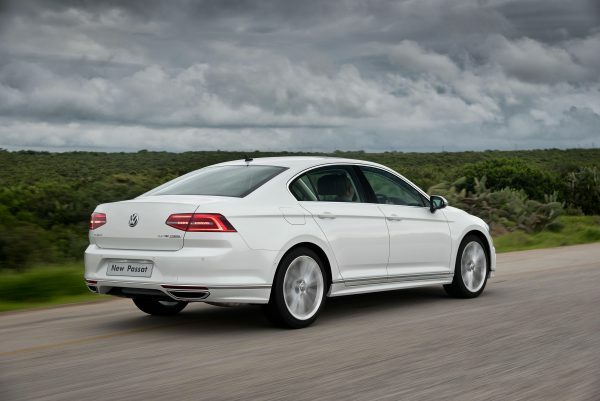 In ‘Sport’ mode, a very agile style of driving is implemented, while the ‘Comfort’ mode makes riding in the Passat exceptionally comfortable though involving. Via the driver profile selector it is also possible in the ‘Individual’ profile to assign any other driving profile properties to the DCC mode. DCC utilises the input signals from wheel displacement sensors and accelerometers as well as vehicle information from the Chassis-CAN bus; in cycles of one millisecond. And of course being R-Line spec derivatives, you also get a high level of standard features with highlights including Multi-Collision Braking System, Fatigue Detection (Driver Alert), Park Distance Control (front and rear), LED taillights, Alcantara / Vienna leather seats, multifunction leather steering wheel with gearshift paddles for DSG derivatives and three-zone Climatronic air-conditioner. The interior is also all new. When you have a houseful of teenage girls, you appreciate the acres of passenger and luggage space. 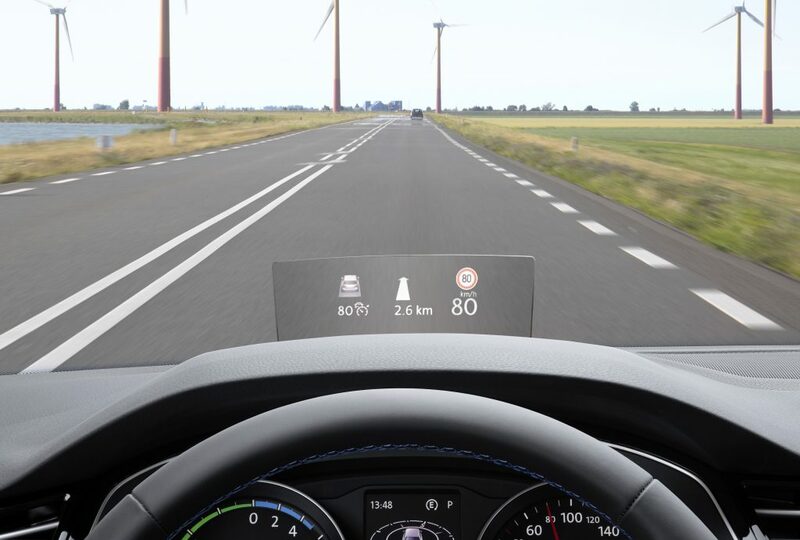 You can get the other technical nice stuff, like the optional Active Info Display (available with the 8.0- inch Discover Pro Satellite Navigation system) which replaces the instrument cluster with a fully configurable interactive 12.3-inch TFT display and a head-up display; the Composition Media Infotainment and the latest generation of Park Assist. This newly developed Park Assist includes an option for the car to park itself forwards into perpendicular spaces. 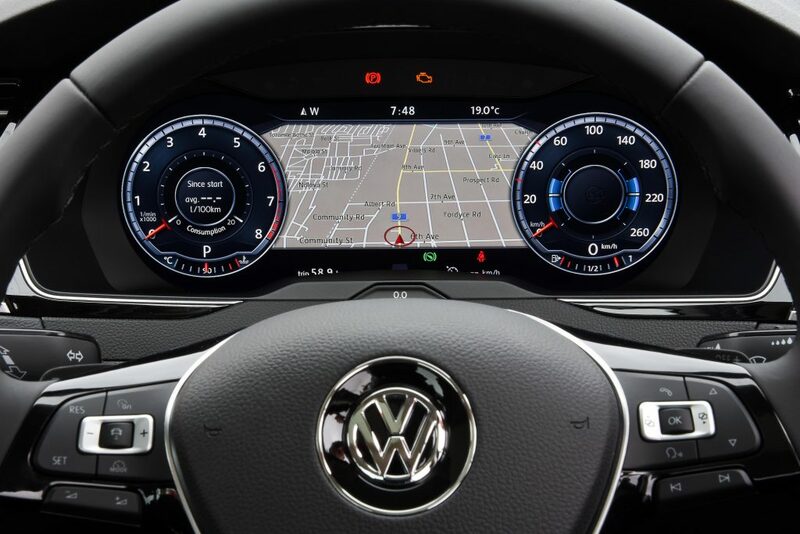 The Passat was also the first VW with head-up display. The R-Line package has with sporty bumpers, radiator grille with R-Line logo, chrome-plated tail pipe trim panels and side sill extensions. You also get 18- inch Marseilles alloys, the XDS+ electronic differential lock and a sports chassis on the turbo petrol. 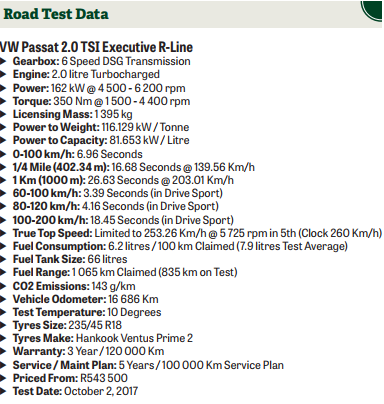 The 2.0 TSI and 2.0 TDI retail for R543 500, and they both come standard with a three- year/ 120 000km manufacturer warranty and five-year/100 000km Automotion Maintenance Plan. A very good looking and performing family car, that offers plenty technology and safety at the price. Sadly, it is always going to struggle, sales wise, in a world that is going SUV crazy.